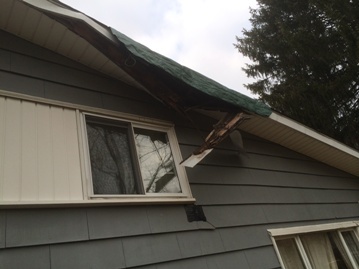 XL Home Improvements was called to repair damaged overhang from a fallen tree. 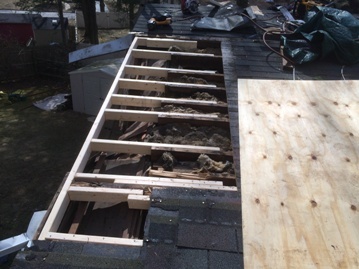 XL Home Improvements Replaced the damaged framing. 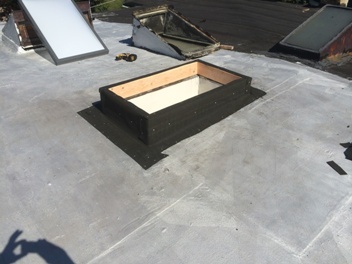 Installed 1/2″ CDX Exterior Grade Plywood. 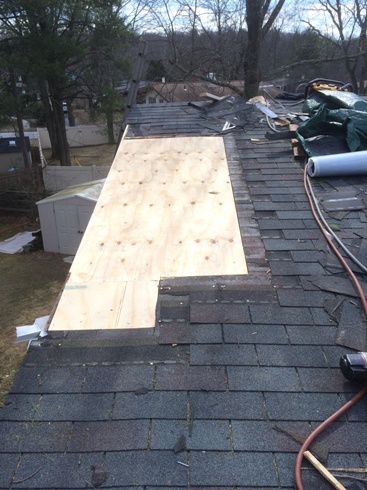 Installed Ice & Water Shield to the new decking and new XT 25 Certainteed Shingles to match the existing roofing. 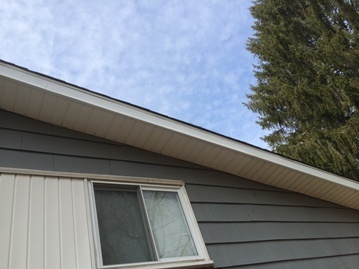 Installed new Vinyl Soffit to match the existing. 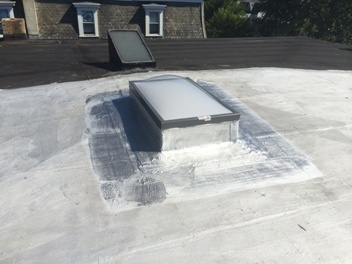 Fabricated and Installed new white aluminum capping to finish. 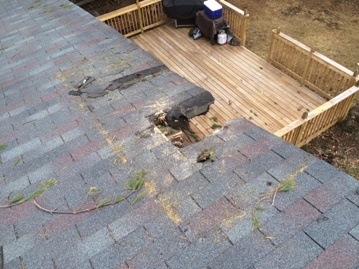 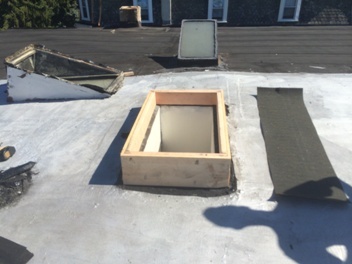 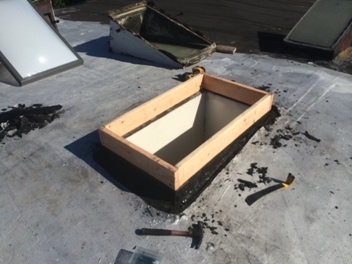 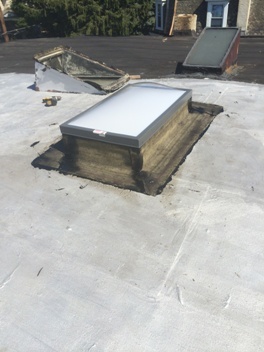 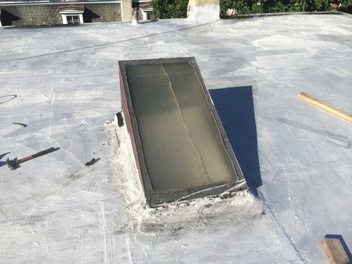 This entry was posted in EMERGENCY SERVICE, ROOF REPAIR on March 23, 2014 by Rut327. 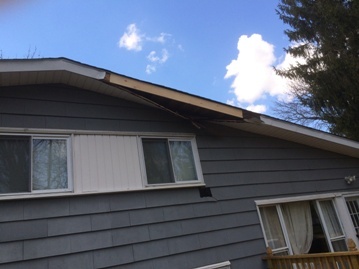 Everywhere you look lately there are trees down or leaning on homes or buisnesses. 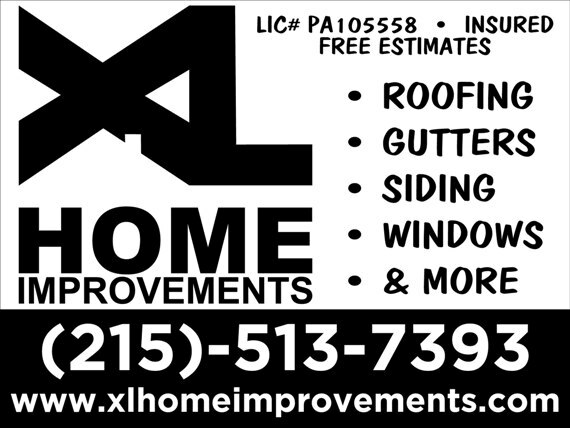 XL Home Improvements is not only a roofing, siding, window and door company but we handle these issues too. 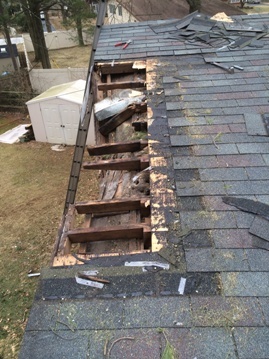 In this weather we can utilize our equiptment to clear the fallen trees from around your house and cut back the trees that are dangerously close to your roof and siding. 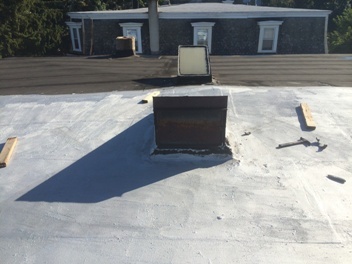 Check out our services page for all we do. 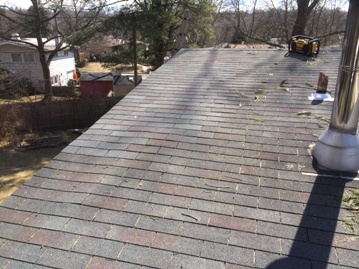 This entry was posted in EMERGENCY SERVICE on February 10, 2014 by Rut327.